Looking for a magazine to read on your flight, a guidebook to plan your sightseeing on arrival or a thick paperback for the beach? 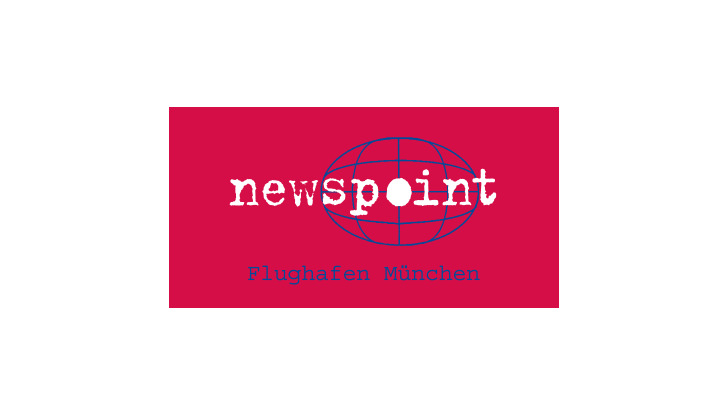 Globetrotters and bookworms will find all that and more at the Newspoint stores at Munich Airport. The selection ranges from newspapers, magazines and fiction in German, English and other languages, non-fiction books and picture books to travel literature, city maps, children's books and comics. Opening hours daily 5:00 a.m. - 9:30 p.m.